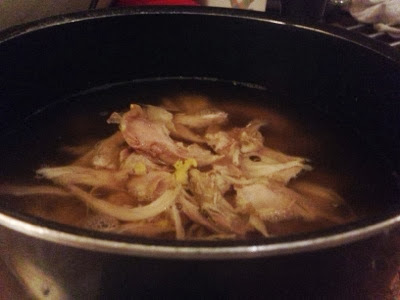 Try our secret recipe chicken soup and we're sure you'll soon feel better"
I am very pleased to be sharing with you my absolute favourite Winter recipe. I have been making it since I was a teenager and it never fails to comfort me. It's simple to make and you can keep it simmering on the hob as you are bound to go back for more! 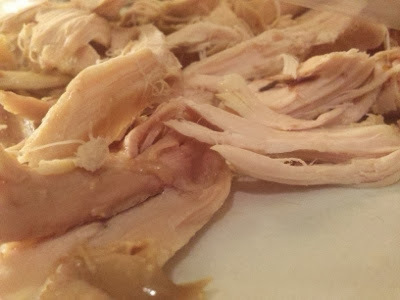 It's a perfect Monday night recipe as you can use chicken leftover from Sunday lunch. 1- Put the chicken stock in a large pan and bring to the boil. Add the shredded leftover chicken and sweetcorn. Simmer for 5-10 minutes. 2- Carefully place 6 vermicelli nests in the soup and simmer for a further 12 minutes. 3- Add the cream and gently simmer for about 10-12 minutes, stirring occasionally. Make sure it is a GENTLE simmer as you don't want to split the cream. Add the cornflour paste in the last few minutes to thicken and stir well. 4- Now it is time for the secret part. 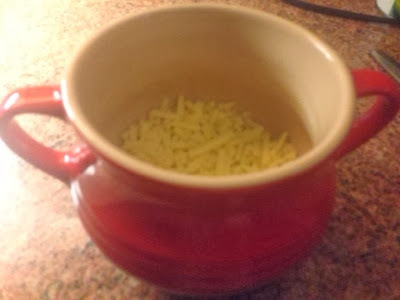 Add a handful of grated cheese to the bottom of your soup bowls. 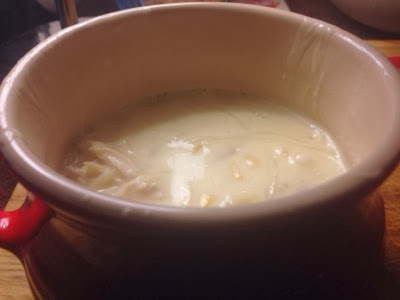 Ladle the soup over the cheese and it will slowly melt into the soup as you eat it giving a wonderful rich flavour. 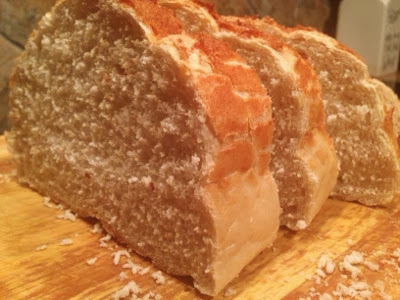 5- Add a few dashes of Worcestershire sauce and serve with lots of crusty bread. There should be enough in the pan to go back for a little extra.